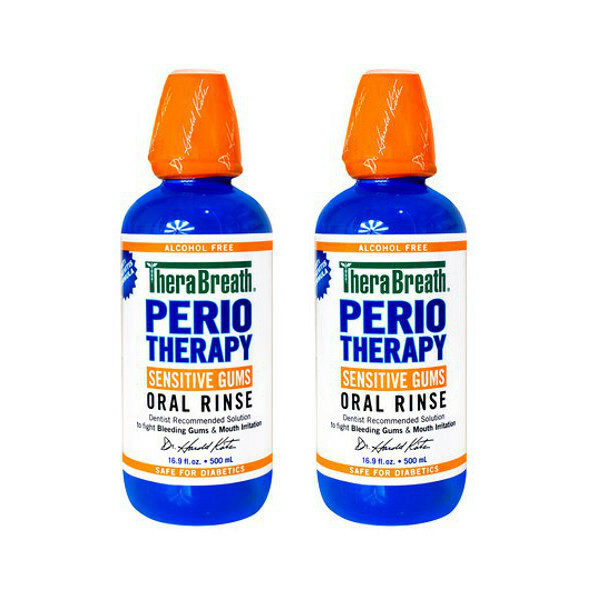 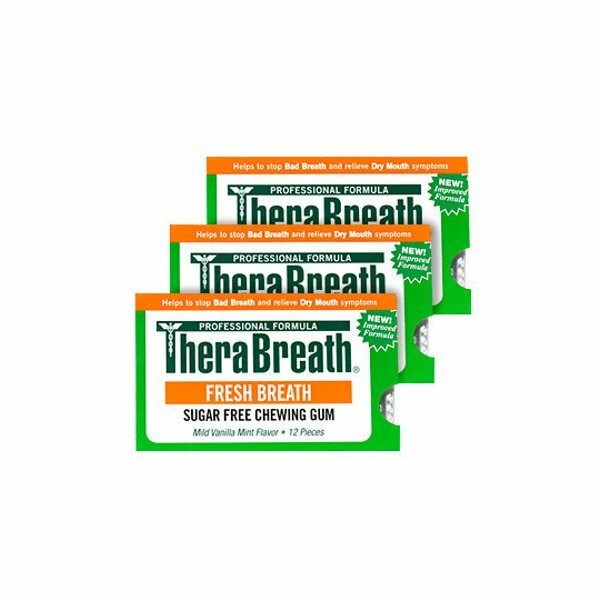 Based on the Therabreath PLUS formula, the French Kiss Gum will get rid of that halitosis instantly. 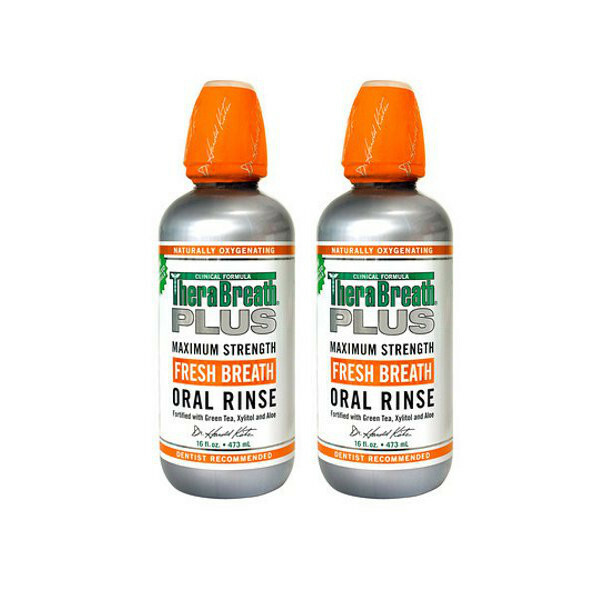 French Kiss Gum is also extremely effective against dry mouth. 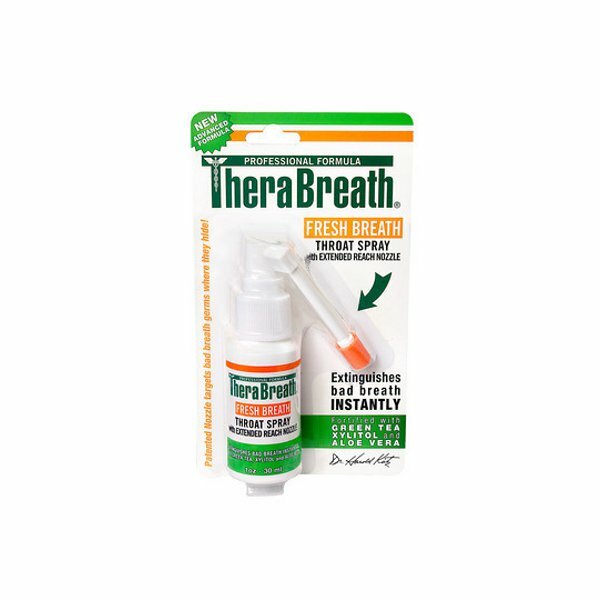 The effectiveness lasts long after the taste runs out because of Therabreath’s fresh breath formulation.